Post done by, Danielle, beauty contributor! Just like most people I love experimenting with color and fun looks, but for my everyday eye look simple and neutral is my go to. I usually want something that has a little sparkle to it but is still suitable for work. My favorite palette to help me get that is the Too Faced Chocolate Bar palette. Yes I did say Chocolate Bar and yes it does smell heavenly. 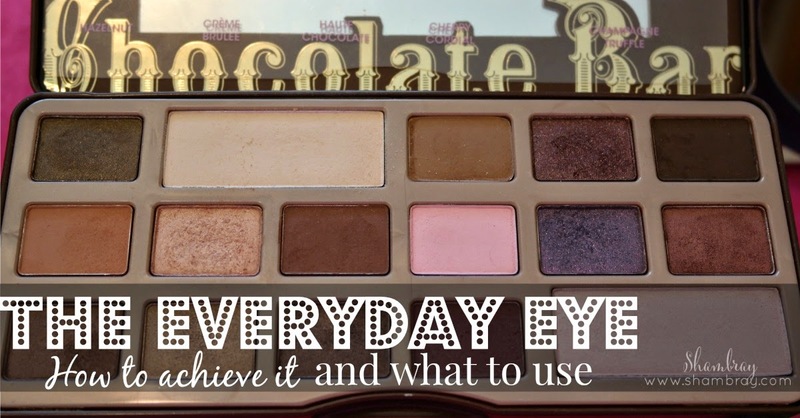 One of the cool things about this palette is that it has antioxidant-rich cocoa powder in it. When using this palette I have so many options, anything from a dramatic smoky eye to simple and romantic. 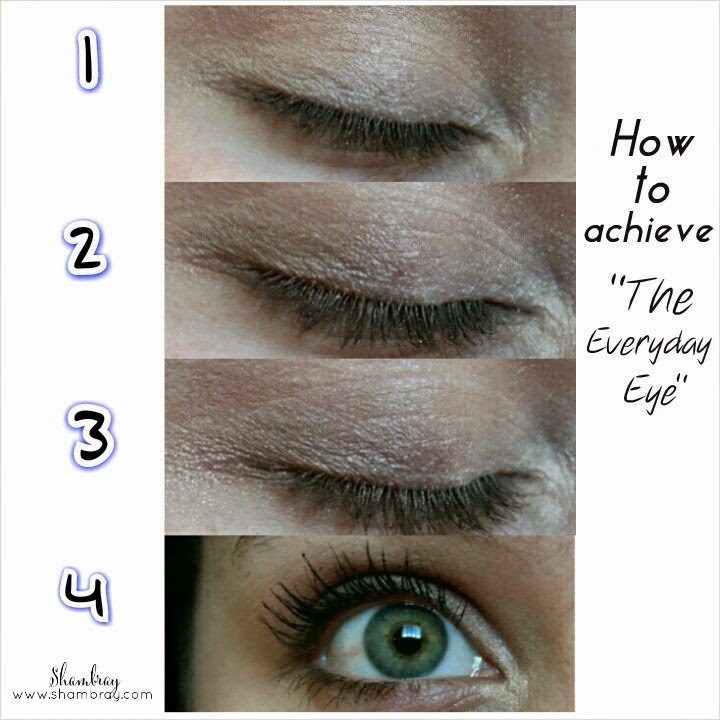 If you want to know how I achieve a simple everyday eye look, just keep reading! 1. I started off by priming my eyes using Bare Minerals Primetime Brightening eye primer.With a deluxe crease brush I took White chocolate(Matte cream color) all over the lid up to the brow bone as a base color. 2. Then I lightly swept Marzipan (frosty peach brown) over my lid with an angled shadow brush. I then took Salted Caramel (warm toned matte orange brown) through my crease with a fluffy crease brush. 3. Next I took Hazelnut (golden bronze) with a base shadow brush and applied to my outer corner and with the opposite side of the brush I put Champagne Truffle on my inner corner. 4. I then put Triple Fudge (dark brown) on an angled liner brush and gently pushed this into my upper and lower lash line. I finished this all off with L’Oreal Voluminous Original Black Brown mascara.